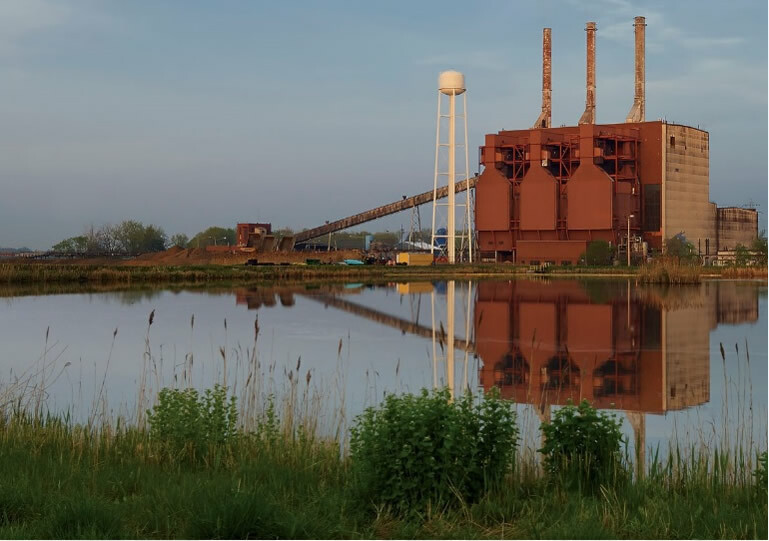 Forsite acquired the plant from Consumers Energy in October 2017 and provided the seller with a comprehensive environmental liability risk transfer solution. An environmental insurance policy was provided covering known and unknown conditions including off‐site generator liability. Plant Decommissioning will take approximately two years to complete. Forsite will implement an extensive nationwide marketing campaign to market the site’s extensive rail attributes to heavy industrial users and site selection consultants. Forsite is exploring the potential to construct a spec industrial facility on the site that could further help attract users to the site.